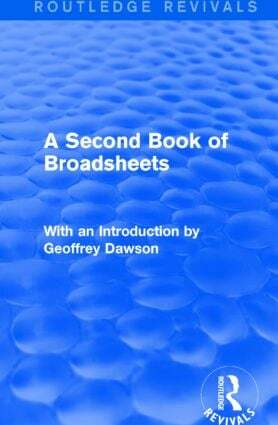 This series reissues two volumes entitled A Book of Broadsheets and A Second Book of Broadsheets, both with introductions by Geoffrey Dawson, a former editor of The Times. 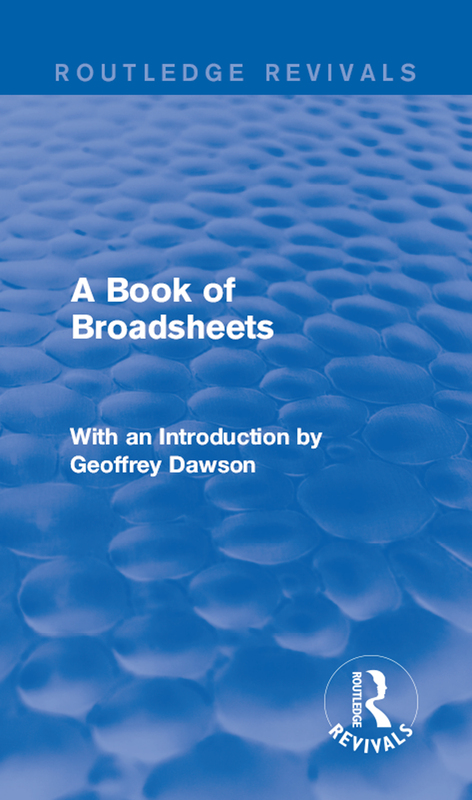 Together, the books make up an anthology of the 1915 broadsheets distributed by The Times to members of H.M. Forces serving in the trenches of World War I. The volumes contain a wide variety of rich literature form before the war.